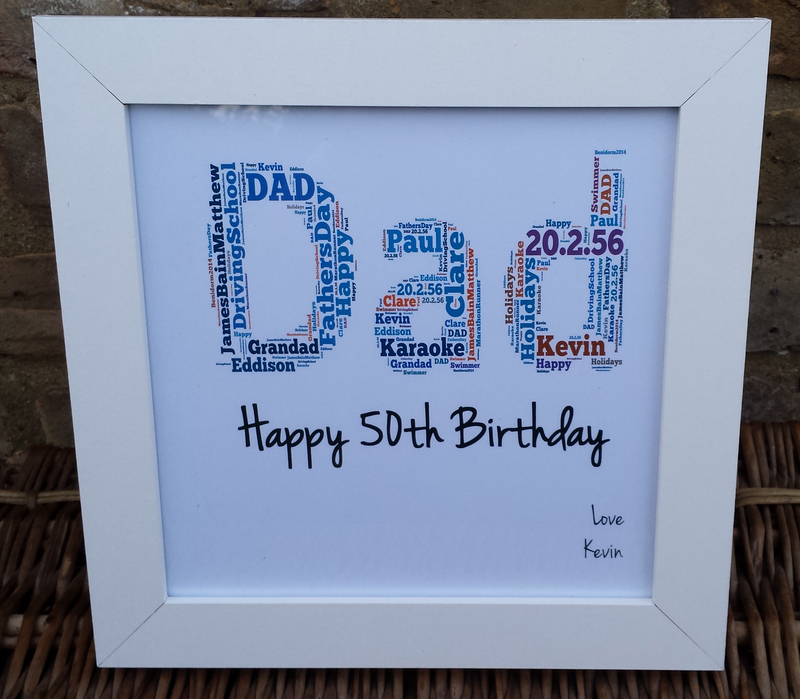 It’s his birthday soon, so be prepared early and get the birthday boy a gift he’ll remember and appreciate. 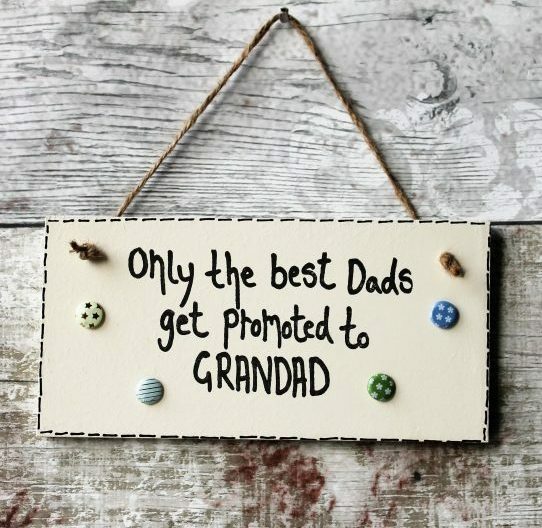 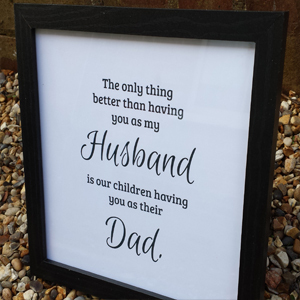 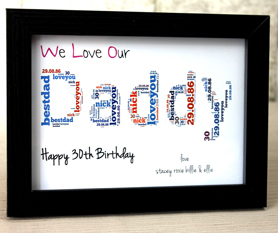 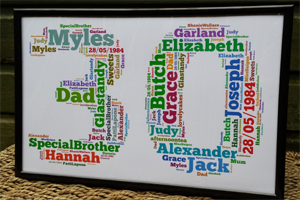 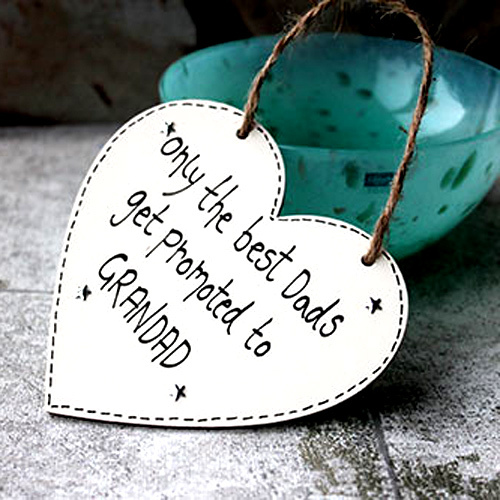 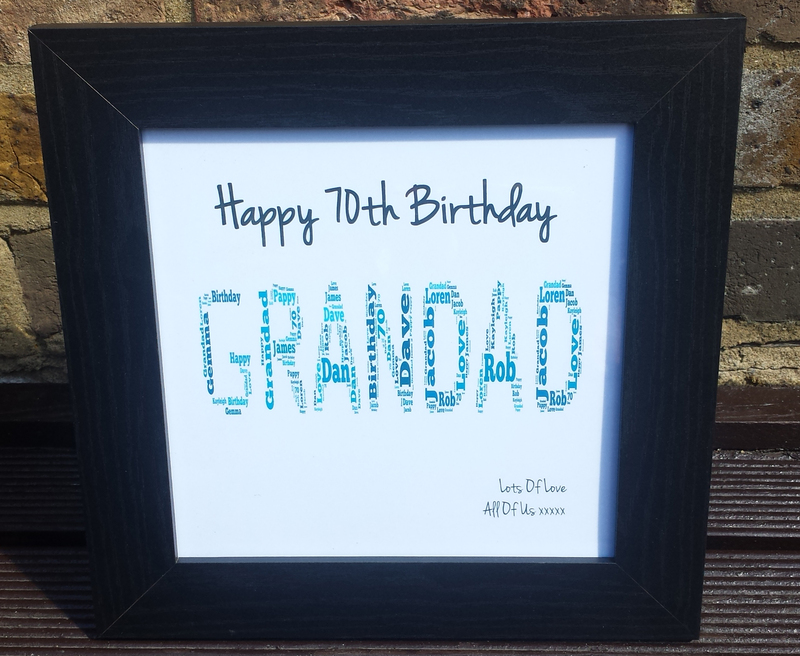 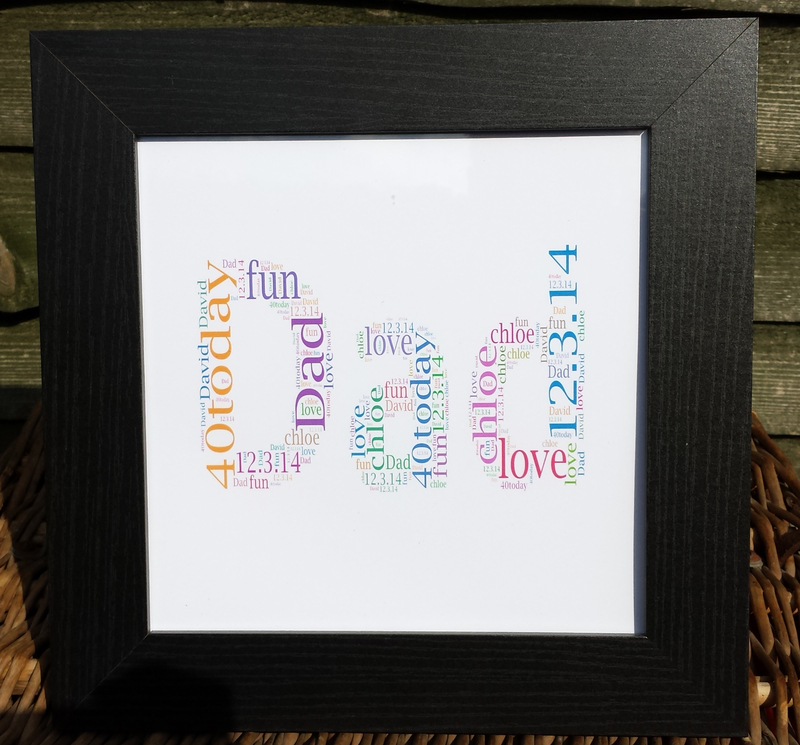 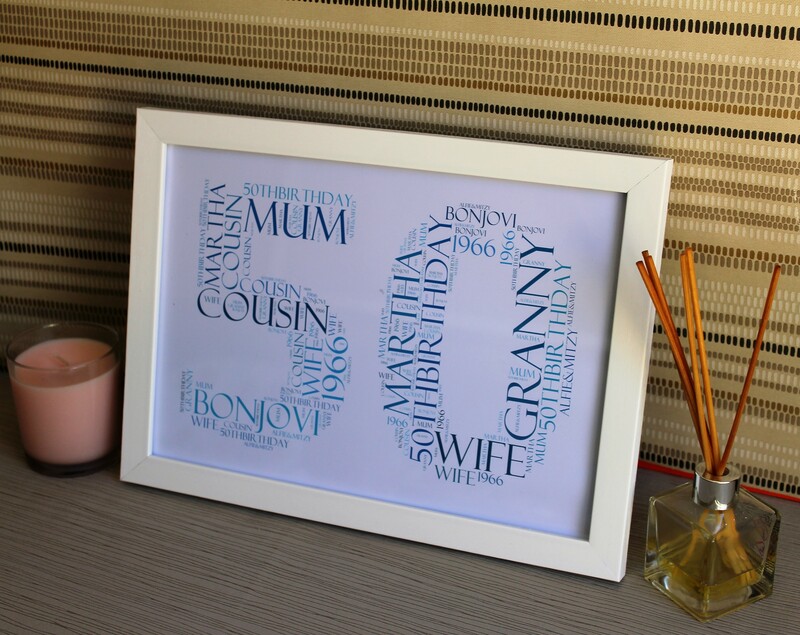 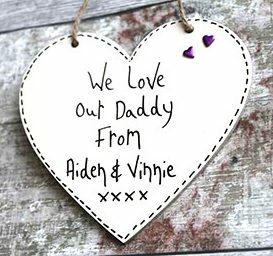 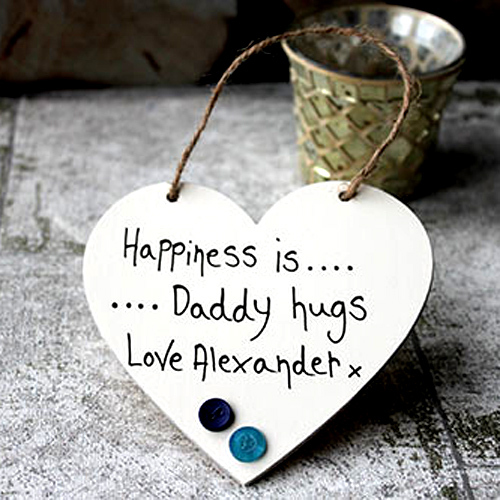 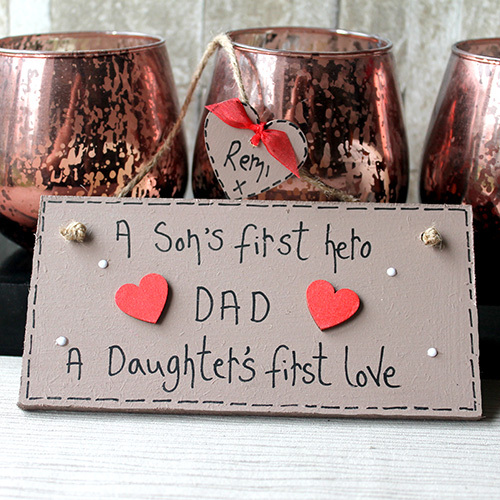 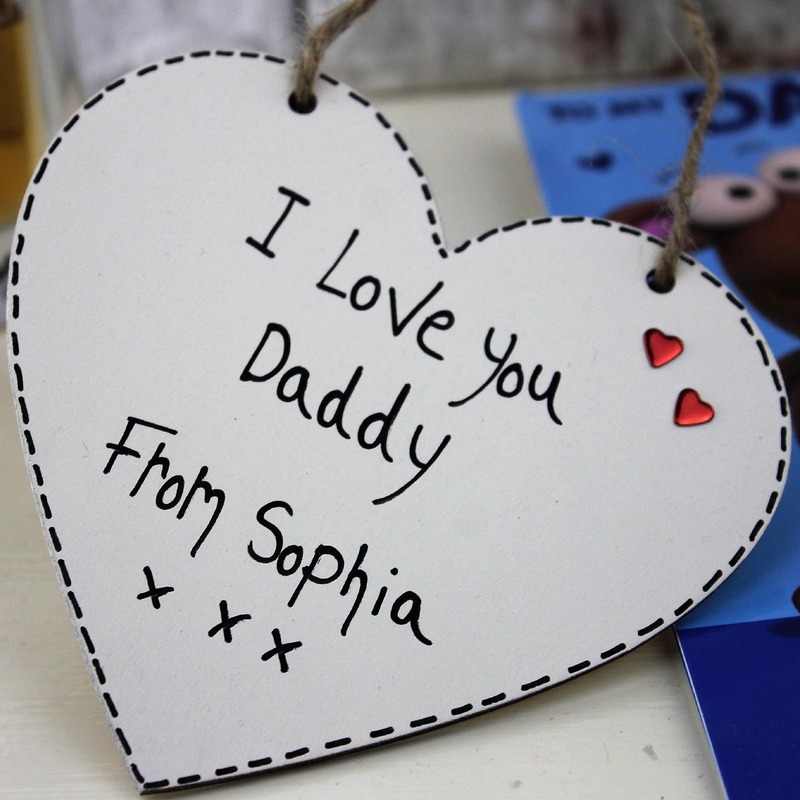 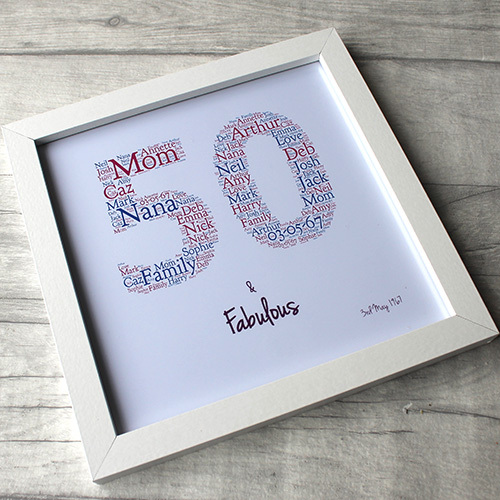 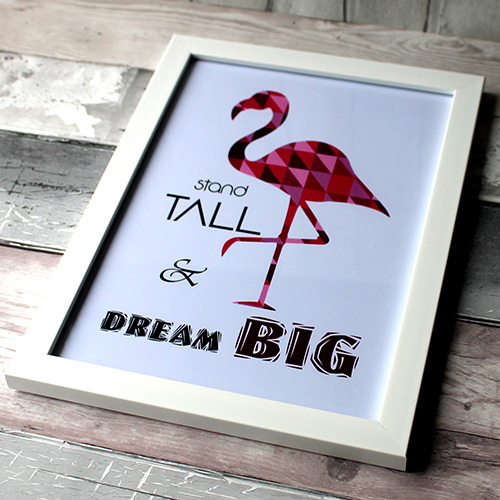 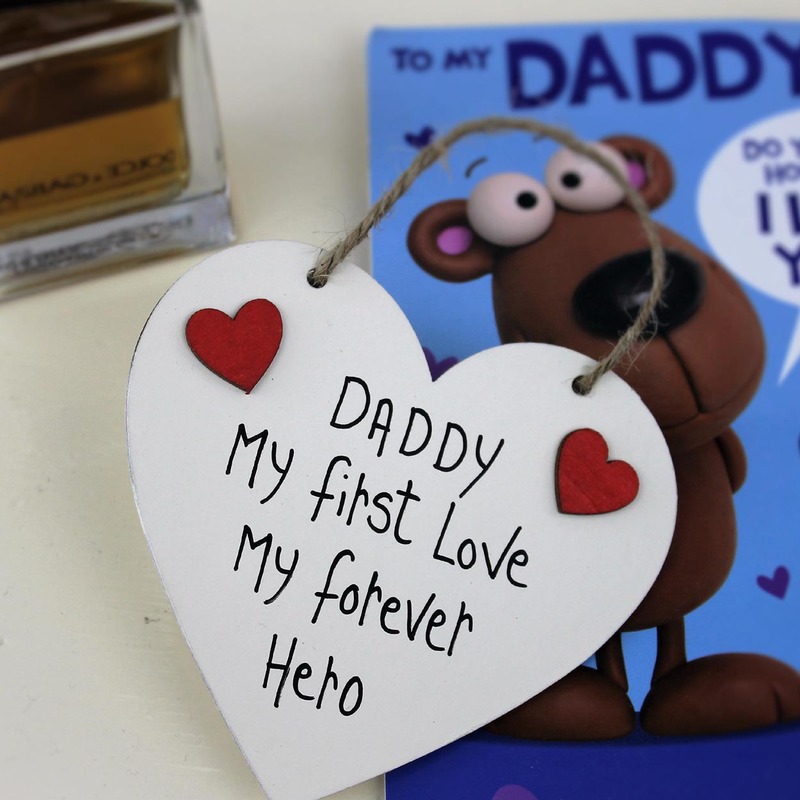 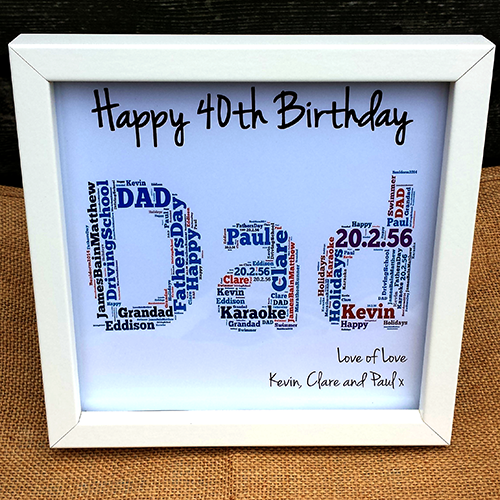 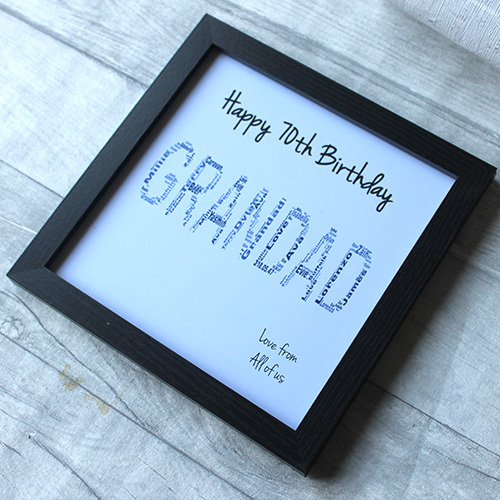 Our personalised birthday gifts for him include bespoke Wordart Frames, quirky wall plaques and personalised sayings . 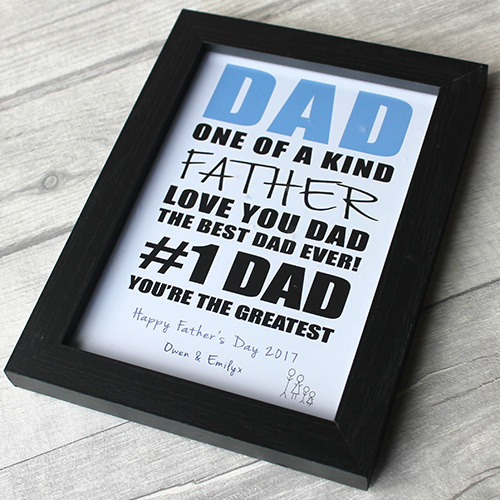 Choose one of our unique birthday gifts for him to find the present for the dad, boyfriend, brother, or friend in your life.